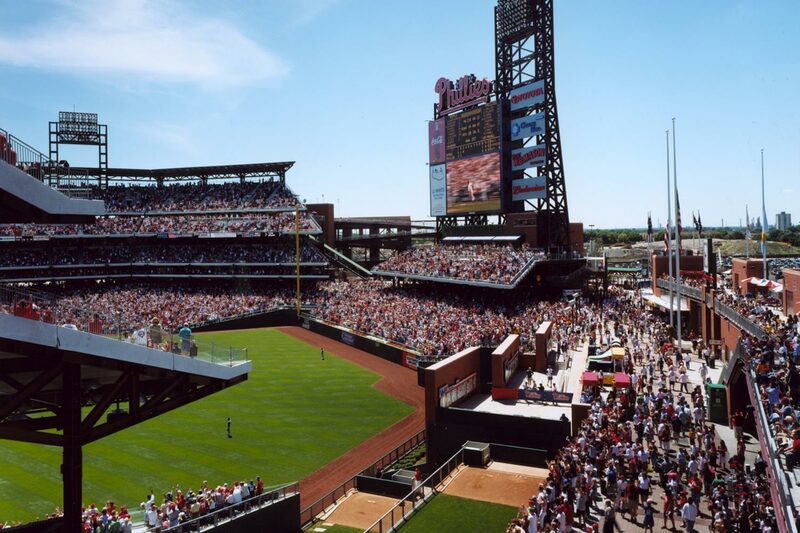 In 1999, the Philadelphia Phillies decided they no longer wanted to share a stadium with the hometown football team. 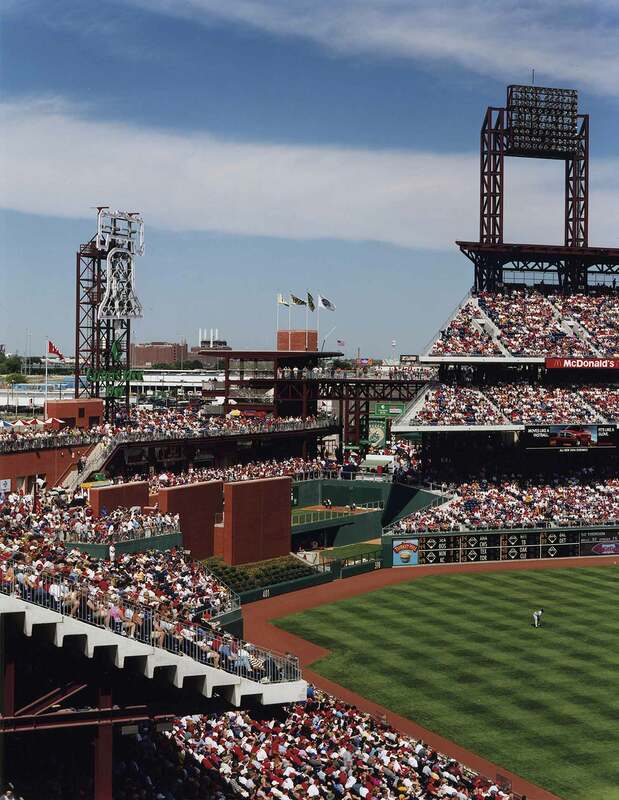 The goal for their new ballpark was to incorporate the best aspects of the great pre-war ballparks while providing modern amenities and making use of the latest technological advances in sports entertainment. 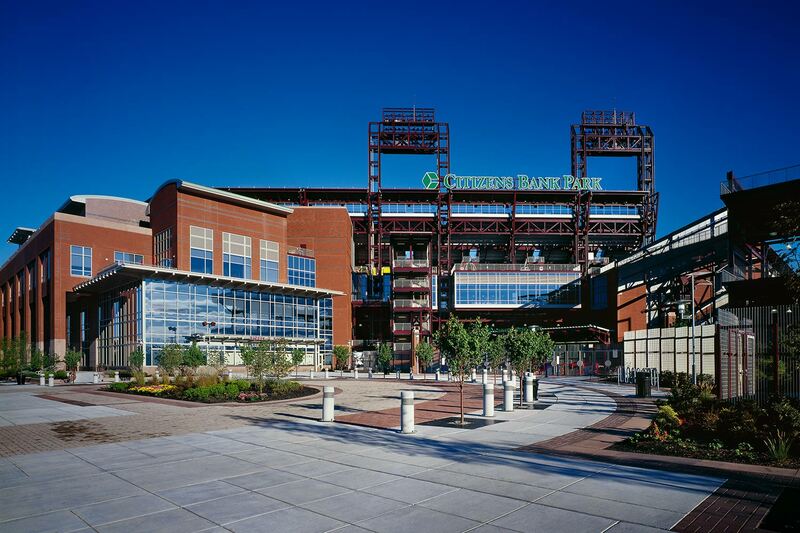 The 43,500-seat ballpark, located in the Philadelphia Sports Complex, creates an intimate, entertaining baseball experience for fans. 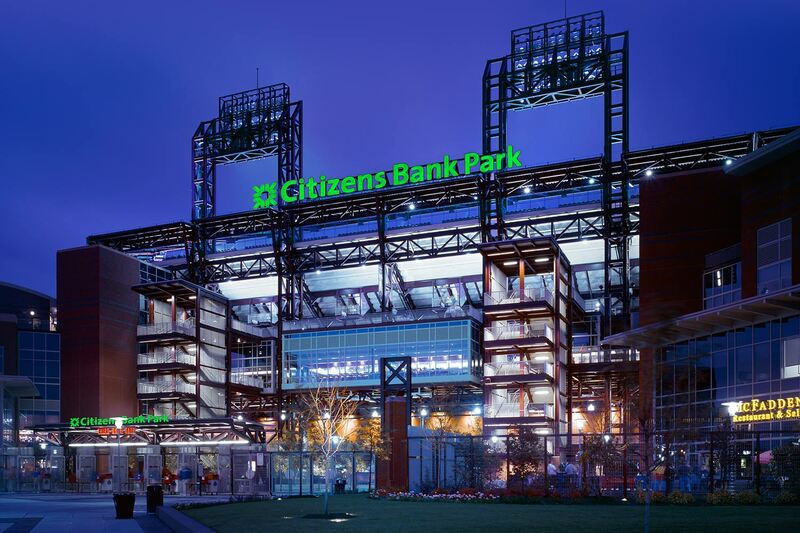 The design, inspired by Philadelphia’s rich tradition of architecture and baseball, transforms an industrial site into an inviting streetscape. "I think the ballpark is a big part of why we’re drawing the fans we are and clearly we’ve had on-field success since we’ve been in the ballpark. 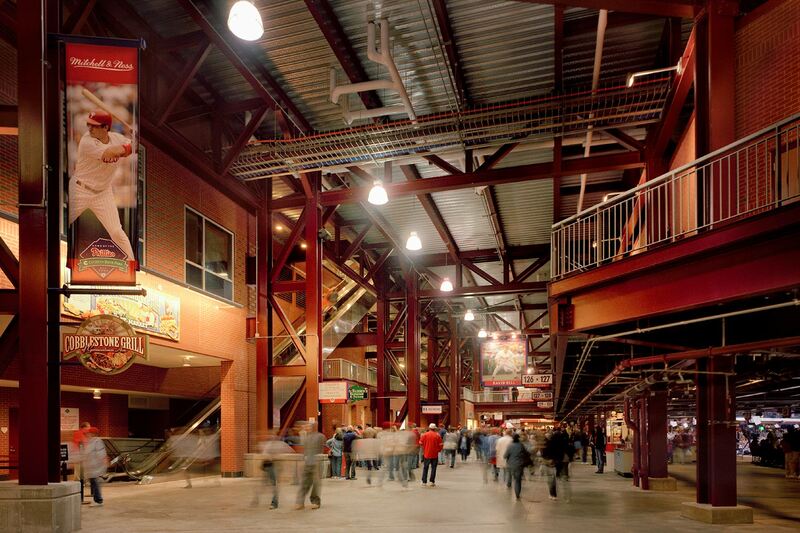 If you were to point to one thing that changed us as an organization, we always thought that if we could get into a baseball-only facility our whole picture would change and the reality has borne that out."